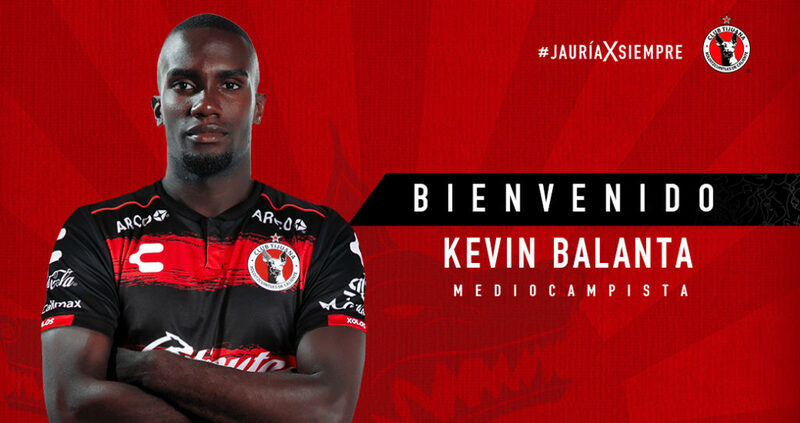 On Thursday, Jan. 31, 2019, the Tijuana Xolos officially announced the signing of 21-year-old midfielder Kevin Balanta from Colombian club Deportivo Cali and the departure of 27-year-old striker Juan Martin Lucero to Argentine club Godoy Cruz. Balanta is considered an up-and-coming young Colombian player, who has already shown great signs of maturity and leadership despite his age. The Santander, Colombia native has played professionally since 2014 and has only played with Deportivo Cali. Balanta accumulated nearly 100 appearances with Los Verdiblancos and has represented Colombia at the youth and senior levels. The young defensive midfielder has an immense physical presence, standing in at 6-foot, and is a type of player that the Aztec Canines were missing. Diego Rodriguez has done a solid job in the defensive midfield role, but his physical presence is not comparable to Balanta’s. Meanwhile, Juan Martin Lucero is not a player that Club Tijuana or Club Tijuana fans will miss, given his recent decline. Lucero scored just one goal between the 2018 Apertura and the current 2019 Clausura and was heavily out of favor with the team. Lucero did have his bright moments with the Border City Dogs, scoring 10 goals in all competitions, but left a lot to be desired. The Argentine striker could really use the change of setting for his career as he was at a low point with the Xoloitzcuintles. 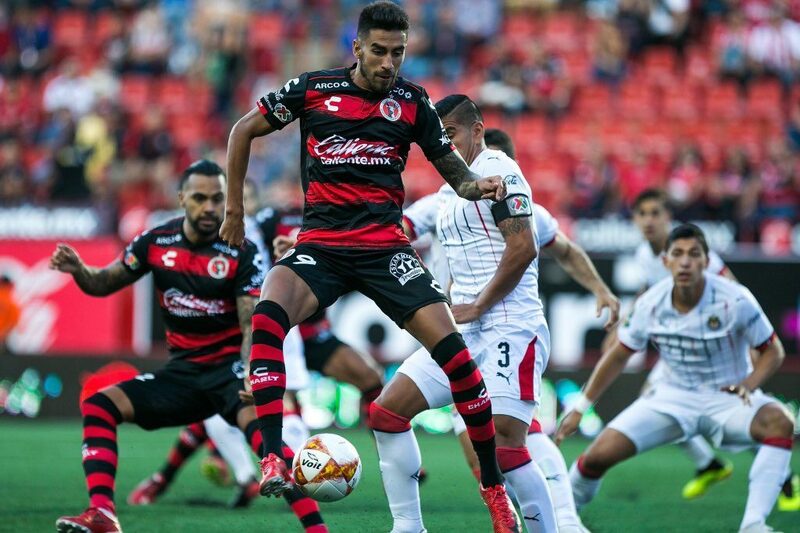 It seems like the Xolos have concluded their business in this transfer window, but it is still being reported that Miller Bolanos could move to Chile with Universidad Catolica soon. Francisco, 21, Chula Vista area, Journalism student at Southwestern College. I have been a Padres fan all my life, did most of the series previews and recaps in the Padres' 2016 season for EVT. Now I focus more on the Tijuana Xolos soccer team, get press passes for every home game and write consistently about the team for EVT.